The ‘Completion Package' includes all nine jumps of the AFF Course plus free bunkhouse accommodation, a log book and T-shirt PLUS a BONUS jump including equipment hire. 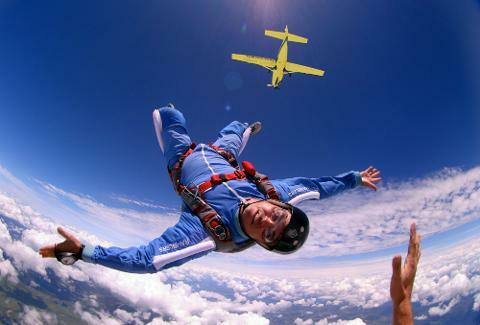 The AFF (Accelerated Freefall) course is designed for beginners with no experience. All equipment is supplied. 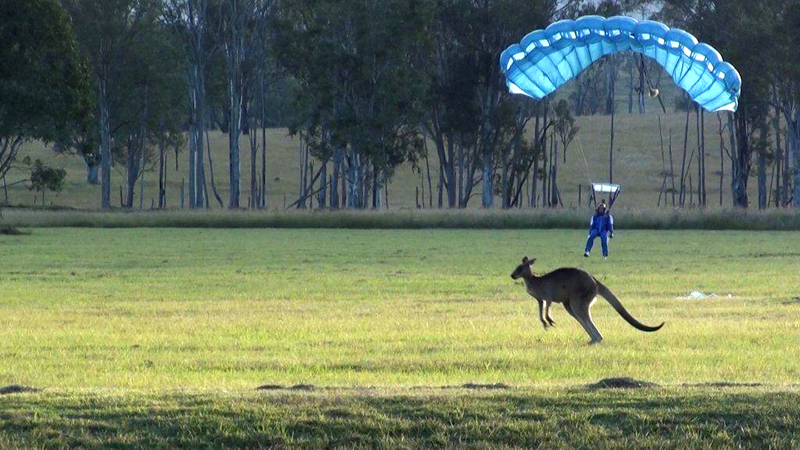 The course gives you the knowledge & experience to become a qualified and licenced skydiver, as laid down by the regulations of the Australian Parachute Federation. 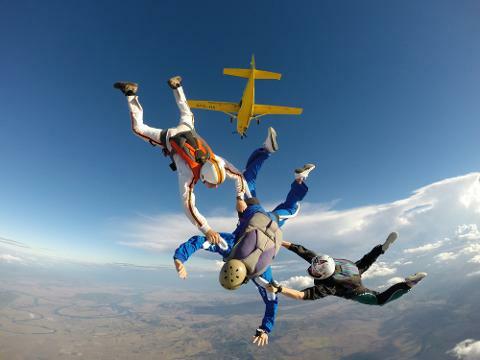 The course covers freefall skydiving and parachuting techniques with particular emphasis on freefall sequences, body position, safety, parachute canopy flight, landings and FUN.